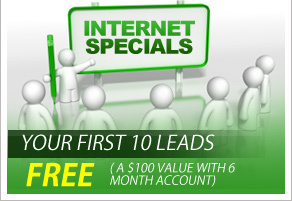 Sign up now for either our Internet Lead Service or our Agent Directory Listing Service or both. You'll receive an automated email letting your know that you will be contacted by one of our Agent Representatives to assess your needs. Our Agent Representative will contact you directly to review your lead choices, zip code allocation and availability, demo our services, help configure your email client, send necessary contracts and activate your account! 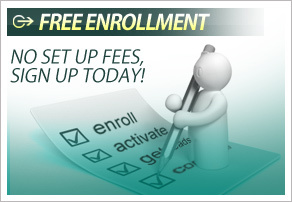 We will configure your account to work best for your needs. You'll receive an activation email with all of your login information and links to your control panel. Once logged in you can view, add or edit your lead campaigns, billing information, request credits and so much more! We will help fill that prospect pipeline and give you the opportunity to convert more prospects into commissions! I'm interested in other states also. Please send me important updates, tips, and discounts from QuoteFishing.Com. Please send me important offers and discounts from QuoteFishing.Com partners.